Efficient and friendly service. Competitively priced. Highly recommended. 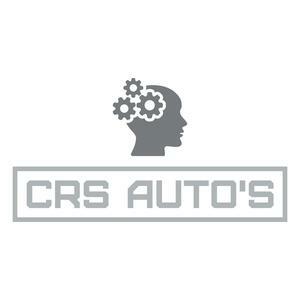 Using CRS Autos was great from start to finish. They quoted the best price for the service and they did a great job. Will definitely use them again. Really pleased with the service they provided. Excellent price so I asked them to do the MOT too. They collected and dropped off the same day. Would use them again and highly recommend.